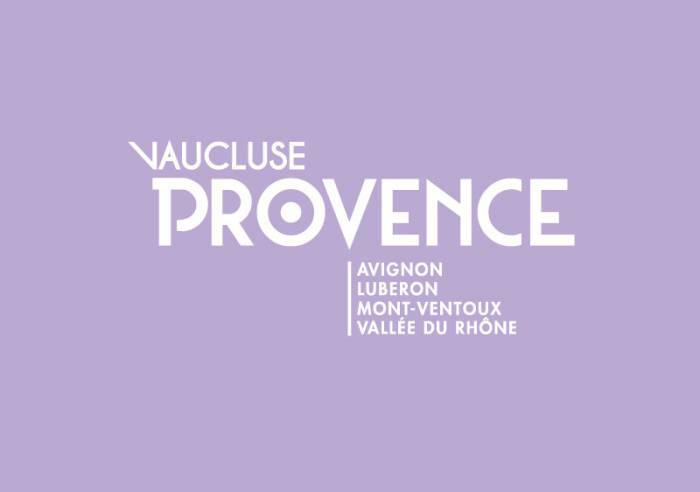 Accueil / What's on / Châteauneuf-du-Pape / Atelier "Initiation à la Dégustation"
Friday 1st of March 2019 between 6 pm and 8 pm. Saturday 23 March 2019 between 10 am and 12 pm. Saturday 6 April 2019 between 10 am and 12 pm. Friday 10 May 2019 between 6 pm and 8 pm. Saturday 22 June 2019 between 10 am and 12 pm. Friday 5 July 2019 between 6 pm and 8 pm. Saturday 24 August 2019 between 6 pm and 8 pm.